Released October 16, 2012 on Dying Van Gogh Records (DVG007). Originally self-released April 20, 2012. A limited edition of 20 CDs were produced which included 6 bonus tracks. View original cover. Physical from Bandcamp (CD); KoolKat Music (CD); Amazon (CD) CD Universe (CD). 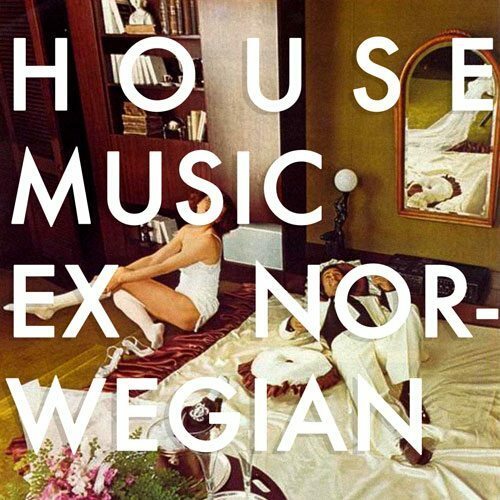 We can safely say without reservation that our most played artist in 2012 is Ex Norwegian. Led by the unbelievably talented Roger Houdaille (formerly in the band Father Bloopie), this band now has released three mind boggling albums…each one as good or better than the last. 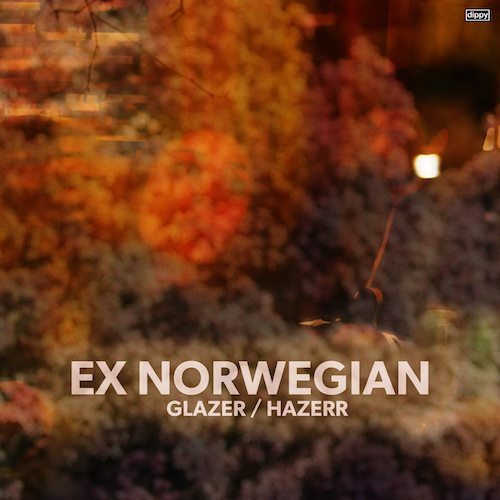 Note that when you first hear Ex Norwegian you might not be totally blown away. We initially liked the songs for sure…but it wasn’t until several months after we had played the debut album into the ground that we began to fully appreciate what we were hearing. Houdaille is one of those guys who writes songs that sound simple…and yet there are so many subtle hooks and twists going on that you just don’t catch ’em all at first. He’s got a killer voice, writes melodies that are out-of-this-world…and also pens some of the smartest lyrics in history. House Music has the exact same effect on us as the last two albums. Once we started playing it…we just couldn’t STOP. The album begins with the sinfully melodic “Ginger Baby” before launching into one of our top favorite pop songs ever…”Original Copy” (which includes some killer lyrics…”Let’s be original…just like the original…”). There are so many lyrics here that we can’t get out of our heads… (“Take initiative…it’s free…”). One killer pop tune after another…and on this limited edition bonus CD-R you get additional bonus tracks that are not offered with the download. And speaking of…right now the band is offering this album as a FREE (??!!) download–although we would certainly recommend you donate something to give them the proper incentive to keep pushing ahead. 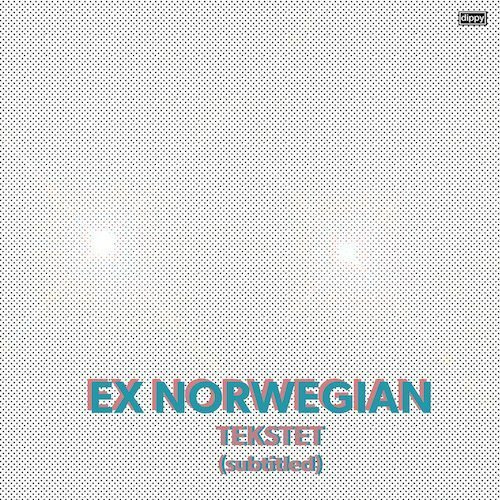 Every Ex Norwegian album is a must have. As we said before, you must listen to the songs a good ten or twenty times before they really sink in. But when they sink in…you are likely to be addicted for life. House Music is easily one of the best pop albums of 2012. Highly recommended. Top pick. If pop music’s main function is to be accessible to as many people as possible, then there is a class in that school of thought that teaches “everyone hates everything sometimes.” After two full-length albums, several lineup changes, and a number of national tours, Floridian Roger Houdaille’s long running project Ex-Norwegian [sic] seems to want to let off some steam. The new album House Music acts as Houdaille’s public list of grievances on the state of the country, popular music, and the world we live in. Not long ago, indie rockers Ex Norwegian piqued our interest with their sophomore effort, “Sketch” (reviewed here). The band is back now with “House Music”, hoping the third time is the charm. Ex Norwegian trade in chunky power-pop that’s easy to trace back through the generations, noting where different aspects of their music show up as you listen to it. While that could be damning when applied to many styles of music, they’ve chosen one that by nature has always been somewhat indebted to the past and devoid of the pretensions that could make it sound derivative. After all, what was early power-pop but Beatles-inspired music on a sugar rush? An album called House Music by the band Ex Norwegian may look like a chilly prospect, but it’s actually a fun collection of power pop gems. Nine of the ten tracks come in under three minutes, and great songs like these can grab hold of you that quickly. There’s something archly ’90s about power-pop trio Ex Norwegian. Maybe it’s the frenetic drum rolls (such as in “Not a Mouse”) or it could be the key-changes, or perhaps it’s the carefree, almost childlike vocal delivery, reminiscent of early Weezer (see “Initiative Rock”). At times it doesn’t quite work – the meter of the words not really sitting pretty on the melody – but the tunes are catchy enough. Closer “Tong As In Pete” is an almost comical hat-tilt to the British house DJ, and could be a Dandy Warhols off-cut from the Thirteen Tales from Urban Bohemia days. Nostalgic. 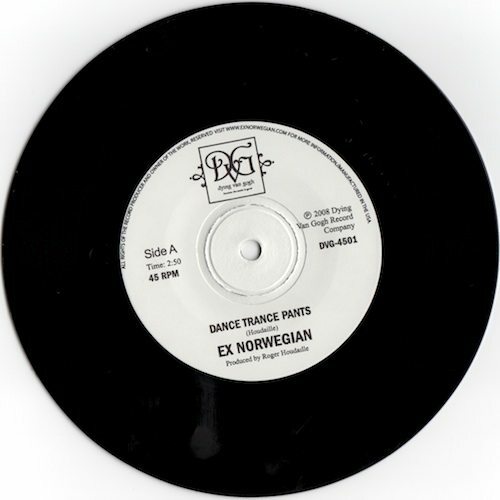 I’m an unabashed fan of Ex Norwegian, mostly due to my fondness for their music (of course! ), but also because I love to make jokes about their name. What’s the significance of an ex-Norwegian, I’ve asked them time and time again without getting any kind of serious response. And yet, if that seems like a strange handle, it sure beats the one they started out with early on, that being “Father Bloopy.” Consequently, I saw the shift in identification as a sign of progress, if not necessarily a means of further clarification. After the “Sketch” LP last year, the band personnel changed leaving leader Roger Houdaille to take the music in a new direction and give us a FREE digital follow-up. It’s less ambiguous, with a tight melodic focus. “Ginger, Baby” is a sweet Kinks meets Dandy Warhols song that really rocks. The energy of “Original Copy” and “Not A Mouse” both have touch of grooviness (thanks to Fernando Perdomo). 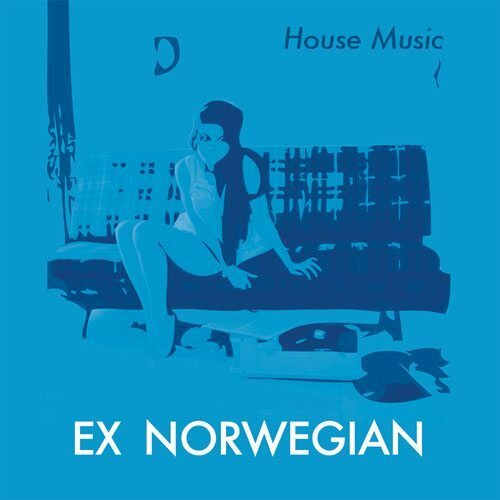 Publié en avril dernier et découvert il y a à peine quelques jours par la grâce de sauts spotifiens, ce House Music, nouvel album des américains de Ex Norwegian est une belle surprise.